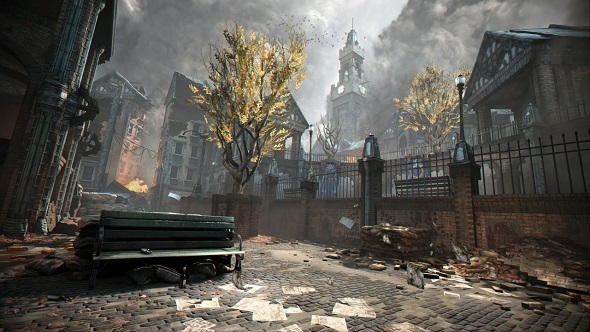 If Gears of War: Judgment developers did not profit from the international E3 expo to please us with some pleasant news, they did it after this event. 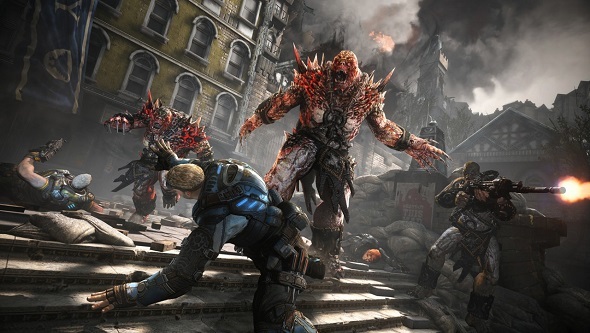 Today Microsoft Game Studios has announced that Gears of War: Judgment game will get the new Lost Relics DLC in the near future, and has also presented a set of screenshots and videos to it. 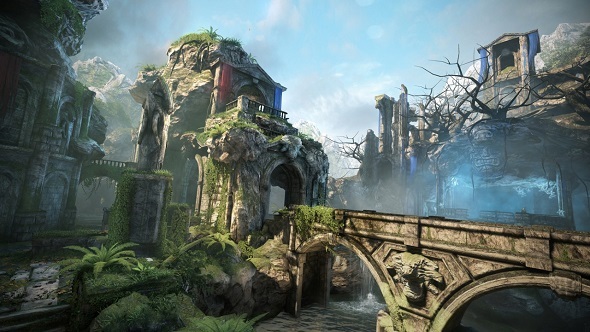 Thus, the majority of players will be able to buy Lost Relics DLC only on the 25th of June, whereas this multiplayer add-on is already available for VIP Season Pass owners. 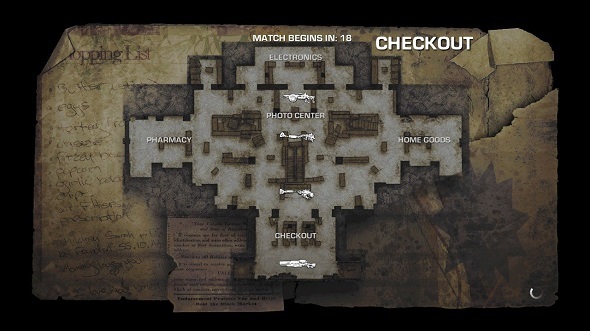 This DLC pack will include four previously unreleased maps (Lost City, Checkout, Ward, Museum), for each of which the developers have prepared a video (you can see them below), the additional skins for the weapons, the armor, and a new game’s mode titlled Breakthrough. 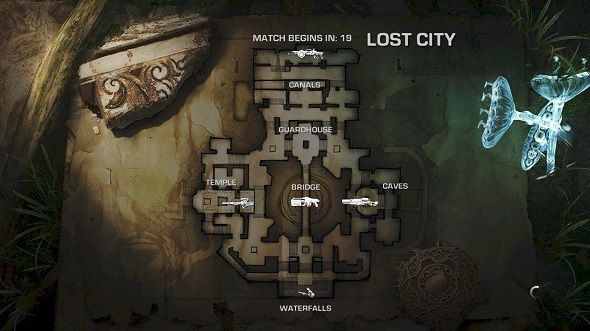 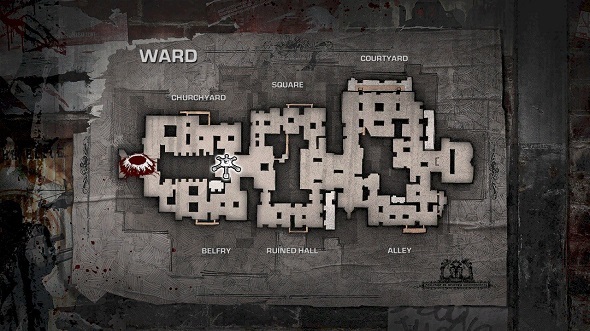 In this mode, according to Gears of War: Judgment developers, there will be a confrontation between two teams: the first one, which have a flag, and whose mission is to set it at a predetermined location, and second one, who must do everything possible to stop the first team, taking into consideration its limited ressources. 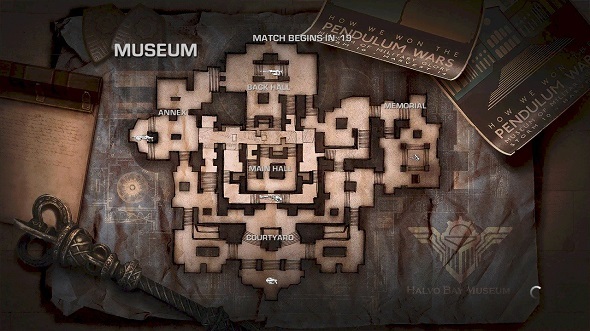 Microsoft Game Studios has also presented a set of screenshots that you can see below to give you the opporunity to evaluate the future multiplayer add-on and want to buy it (although the price of this Lost Relics DLC is unknown).